Product prices and availability are accurate as of 2019-04-18 01:35:58 EDT and are subject to change. Any price and availability information displayed on http://www.amazon.com/ at the time of purchase will apply to the purchase of this product. 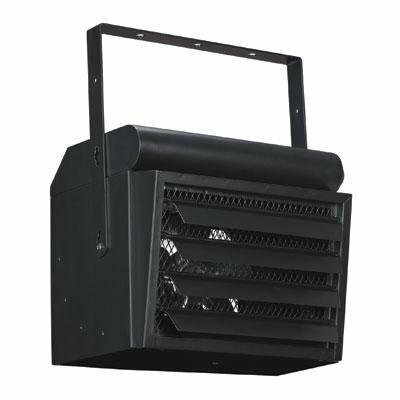 This Duraflame ceiling-mount heavy duty utility heater is perfect for adding warmth to your garage or workshop. It has a built-in safety feature: an overheat protection device that instantly shuts off before the unit overheats. The unit can be mounted to the ceiling to not take up precious space in the garage/workshop. It has 4 comfort settings: low, medium, medium 2 and high.